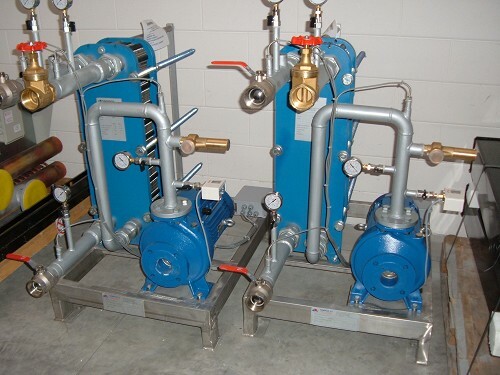 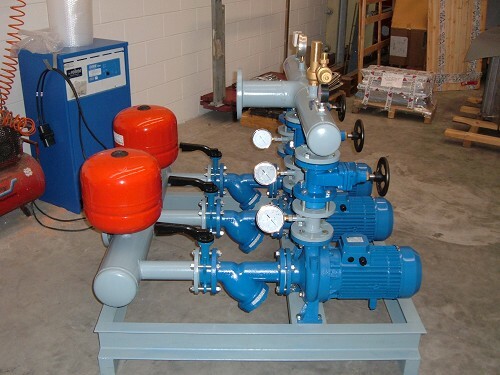 TCPUP is a wide range on fluid pumping station, for water, antifreeze mix, oil or other media, for any kind of industrial process or different kind of machinery. 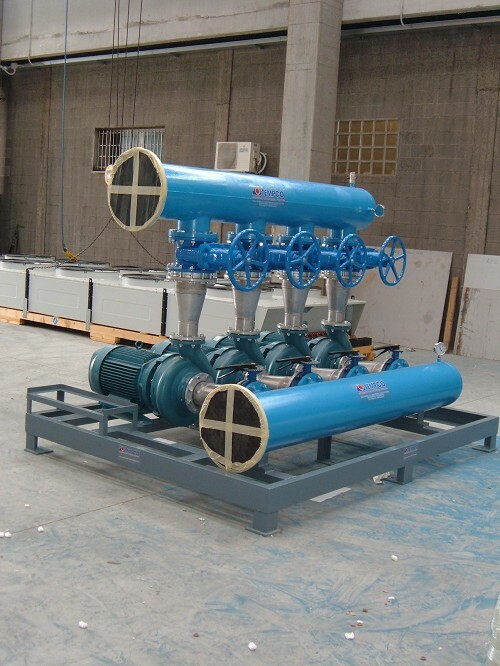 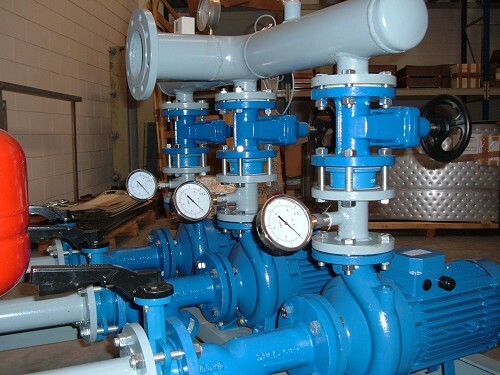 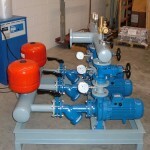 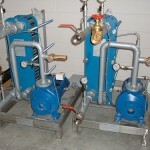 Wide range of flow rate, from 1 up to 1000 mc/h, no limit pressure, with one or more delivery pumps. 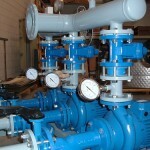 Automatic stand by system by PLC control. 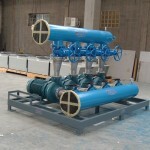 Standard series can be added with SCF Standard Custom Flexibility, in order to customer specificla request.